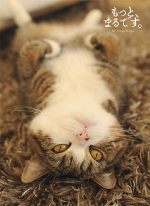 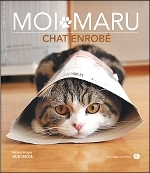 Hey Maru, can I stroke your belly? 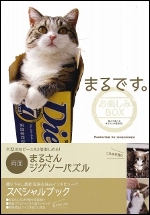 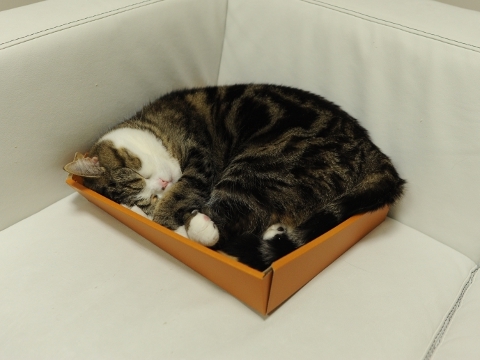 By the way, this is a photograph of the box which is not yet destroyed by Maru. 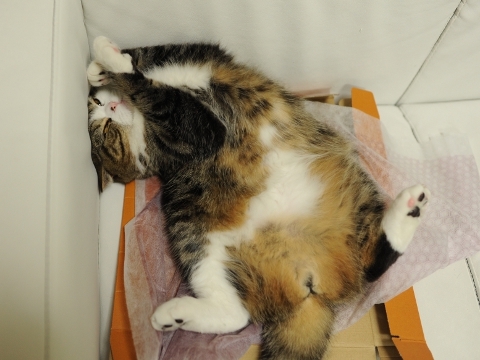 *Actually, even if I stroke his belly, he is calm. 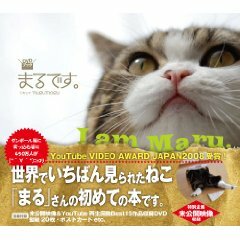 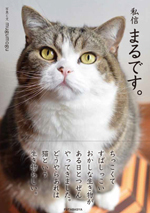 Maru is used to it thanks to brushing.